George Bush Senior Implicated In Kennedy Assassination? 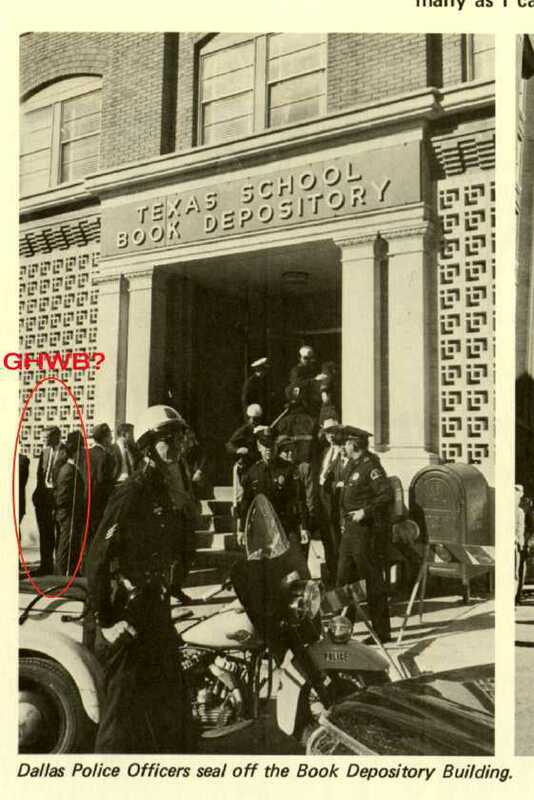 Browse: Home / George Bush Senior Implicated In Kennedy Assassination? 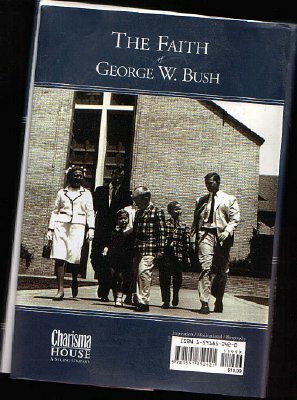 In addition, the FBI wanted to remove from future public circulation Anderson documents that point to George H. W. Bush conspiring with the government of the Ayatollah Khomeini in Iran to keep U.S. hostages imprisoned in Iran until after the 1980 presidential election and avoid an “October Surprise” for Carter. The agreement between the Iranians and Bush (who was working with William Casey) sank the chances for Jimmy Carter’s re-election and George H. W. Bush’s entry into the White House as Vice President. The hostages were released at the very time Ronald Reagan took the oath of office in 1981. That operation would lay the ground for future Bush-Tehran collusion in the Iran-Contra scandal. Another set of files involve the links between the Bush family and that of Ronald Reagan’s would-be assassin John W. Hinckley. Had Hinckley succeeded in killing Reagan, the Bush political agenda would have commenced in earnest in 1981 rather than 1989. The Bush family has been known to use retired FBI agents as their political heavies and clean up men in the past — most notably to erase the Bush links to Dallas. George W. Bush’s departing Press Secretary Scott McClellan has a close relative who continued to muddy the waters about the JFK assassination. McClellan’s father, Barr McClellan, wrote a book claiming it was Lyndon Johnson, not George H. W. Bush, who conspired to kill the president.